Video of NIBA 2015 June Newport Beach Conference Speaker Bill Walsh – “Success By Design” has been posted on the NIBA Blog. This video is also available on our NIBAVideo YouTube channel. mike@suttersf.com Med Ag Ventures, Inc. 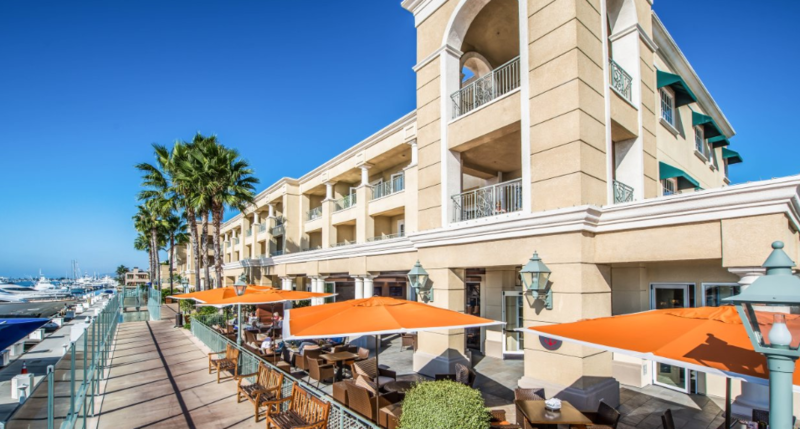 The National Investment Banking Association (NIBA) was proud to host its 135th investment conference on June 24 – 26th, 2015 at the Balboa Bay Resort in Newport Beach, California. This must-attend event provided unique opportunities for broker dealers, investment bankers, fund managers, and capital market service providers to make valuable industry connections. Our event showcased private and public companies actively seeking access to the financial industry. NIBA conferences take the “road out of road-show.” Companies first present formally to hundreds and then have the opportunity to meet privately and have in-depth discussions with interested parties. 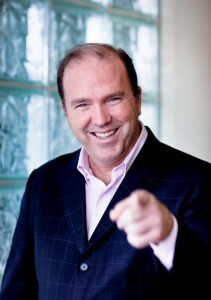 Bill Walsh is the CEO/Founder of Business Coaching/Venture Capital firm Powerteam International. Bill hosts and speaks at events all over the world! His passion is to empower entrepreneurs and business owners to create massive success. He loves to help people understand specifically what it takes to build successful companies. He is an accomplished author, speaker, radio personality and movie celebrity. He has a very successful background in finance and marketing. He has spent two decades working with start-ups to major global brands increasing sales, productivity and overall success. He is an innovator with a remarkable ability to determine and dictate success strategy to seize global market opportunities. The Rainmaker Summit and WIN University programs offered through Powerteam are designed to assist entrepreneurs in creating the focus, plans and partnerships required to build multi-million dollar companies! In 2005, he formed his own company, Powerteam International to spread his message to a wider audience. Powerteam International provides Success Education programs around the world. The programs are designed for individuals, companies, and organizations that are interested in creating even more success. Bill is committed to raising the awareness of entrepreneurs, business owners and organizations world wide! Margot Prado Lederer, Senior Economic Development Specialist, City of Oakland, is a certified land use and economic planner working with local government for the past twenty years. Margot has a decade long passion and commitment to retaining and growing manufacturing in the San Francisco East Bay, and is a member of the Urban Manufacturing Alliance. Margot is Co-founder of Oakland Makers, which is focused on specialty and custom production of food, artisan goods, fabricated art, and advanced manufacturing. Margot has a B.A. in World Arts & Cultures from UCLA, and a MCP in City & Regional Planning from UC Berkeley, and has spent a decade living in Asia & Australia. Margot specializes in commercial industrial business retention and recruitment, specifically Food & Beverage Manufacturing, Healthcare/Wellness, Logistics & Trade. Margot has managed a $5million City loan and grant program for brownfields assessment and clean-up, and advises business daily in real estate and permitting decisions. Margot has led numerous discussion panels for the American Planning, the US Environmental Protection Agency, and HUD Sustainability conferences. 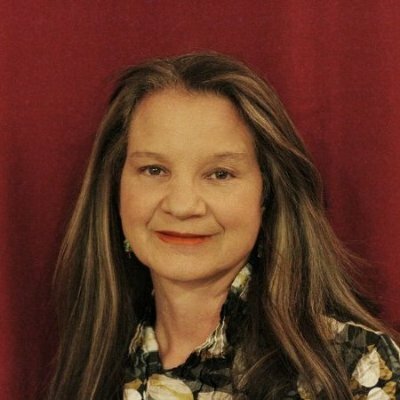 Articles by Margot have appeared in the San Francisco Business Times, the East Bay Business Times, the Contra Costa Times, the Northern Alameda County Rental Housing Association magazine, the San Francisco Chronicle and the Los Angeles Times. Mr. Sassine worked most recently as a portfolio manager for Fidelity Investments (“Fidelity”) from 1999 to 2012. Between 2004 and 2011, he managed Fidelity Small Cap Stock Fund, Fidelity International Small Cap Opportunities Fund and Fidelity Advisor International Small Cap Opportunities Fund. Mr. Sassine joined Fidelity in 1999 as a high yield research analyst covering the Telecommunications, Satellite, Technology, Defense and Aerospace, and Restaurant Industries. In 2001, he joined the international group as a research analyst covering small and mid-cap international stocks. Prior to joining Fidelity, Mr. Sassine was a vice president in the Acquisition Finance Group at Fleet National Bank. Prior to joining Fleet, he managed a portfolio of highly leveraged middle market companies at Continental Bank and Heller Financial in Chicago. Mr. Sassine has been a member of the Henry B. Tippie College of Business, University of Iowa, Board of Advisors from 2009 to 2013 and the Clarke Schools for Hearing and Speech, Board of Trustees since 2009. He recently joined the Board of Directors of CNS Response, Inc., a clinical decision support company providing reference data and analytical tools for clinicians and researchers in psychiatry, and is a member of both its Audit and Governance and Nominations Committee. Mr. Sassine is also on the board of directors of Freedom Meditech, Inc, a privately held growth-stage medical device company focused on the development and commercialization of first-to-market non-invasive ophthalmic medical devices that detect autofluorescence of the lens and help monitor diabetes. He earned a Bachelor of Arts degree at the University of Iowa in 1987 and an MBA from the Wharton School at the University of Pennsylvania in 1993.